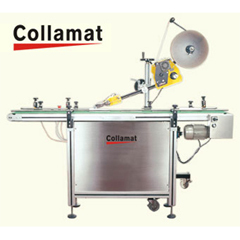 Vacuum Packing machine is particularly suitable for food service, food processing, industrial and retailing purposes. 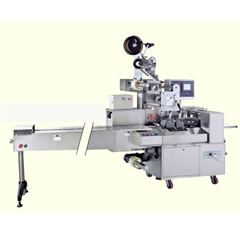 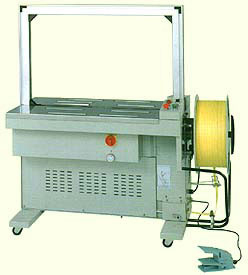 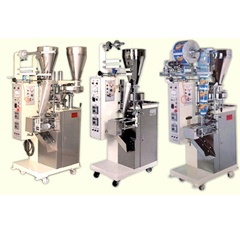 Vacuum Packing machineis used to pack meat, seafood, pickled foods, powder, spice, electronic and hardware products etc. 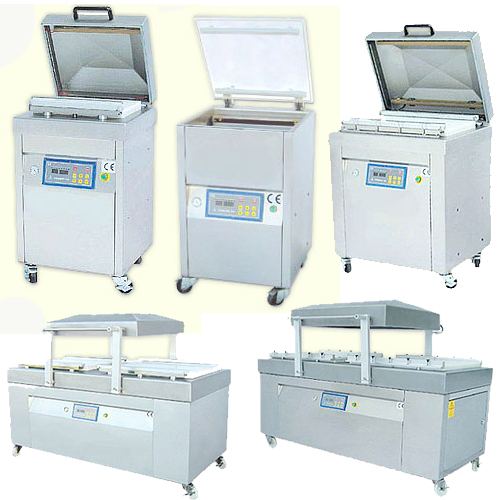 Maintains food freshness and flavour; antiseptic, and mold resistant.